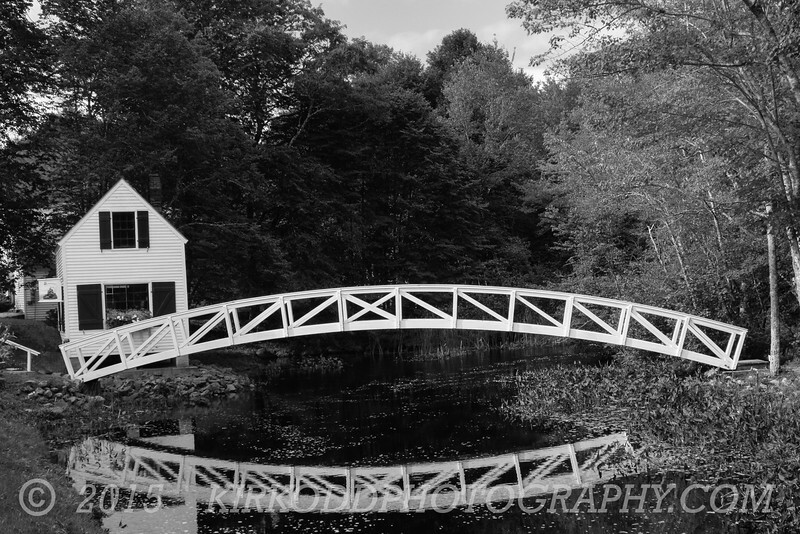 Somesville bridge is a picturesque spot on Mount Desert Island. It is one of many beautiful places to visit within Acadia National Park. When we went, we were just a week or so too early for peak foliage season. Thus, we ended up doing a lot of black and white, such as this picture!